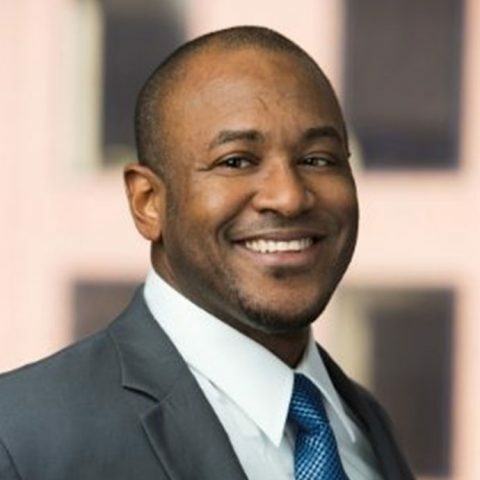 Don E. Baylor, Jr. is Senior Associate, Family Economic Success for The Annie E. Casey Foundation, and serves on the Asset Funders Network Steering Committee. Prior to joining Casey, Baylor was a senior associate at the Urban Institute in Washington, D.C., where he focused on several major projects and initiatives for the JPMorgan Chase, MacArthur and Gates foundations. He also worked as a director at the Center for Public Policy Priorities (CPPP) in Austin, where he launched CPPP’s Texas Regional Opportunity Index, a data tool, as well as an effort to increase income and financial capability among Texans. Baylor previously worked as a senior consultant for KPMG Consulting’s Public Sector practice and as legislative director for New York Association of Community Organization for Reform Now, where he coordinated various advocacy campaigns at the city and state level. He earned a Bachelor of Arts in Psychology from Georgetown University and a Master of Arts in African American and Southern History with honors from The University of Wisconsin at Madison.